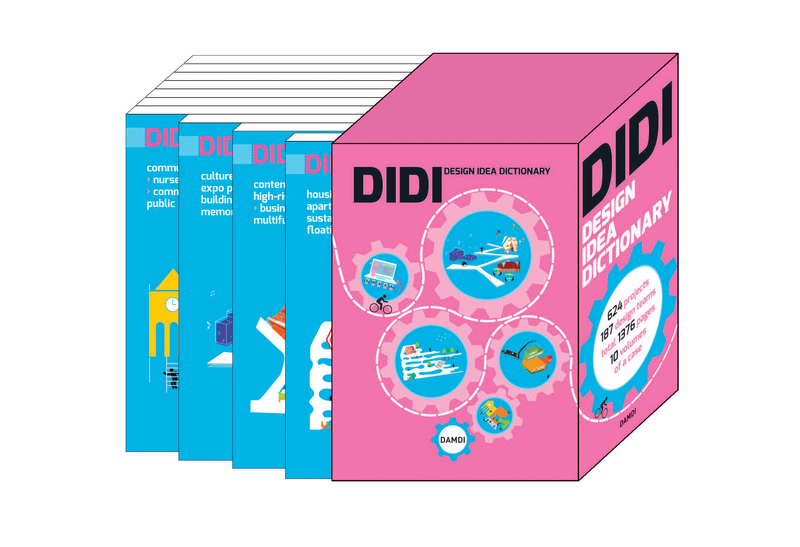 Damdi Publishing Co (specializing in architectural design publications) published their new title DIDI – Design Idea Dictionary. ZO_loft is featured with a large selection of projects at various scales, ranging from as small as furniture, installation, and interior to as large as urban and landscape design. Presented as ten logically organized volumes that aim to both inspire and generate ideas, DIDI contains 624 outstanding projects by 187 teams of world class designers. Including architectural projects of various programs in residential, commercial, and public. 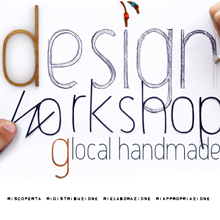 There is also a special volume dedicated to lectures, art direction and events, where ZO_loft is featured with our personal research about craft and design. DIDI - Design Idea Dictionary will be a great brainstorming resource for not only students, but also for professional designers starting new projects.